The road for Southwest Airlines to launch its new service to Hawaii has taken longer than expected, and as a result, many have doubted that the airline would make good on its initial promise to begin selling tickets in 2018 for 2019 departures. 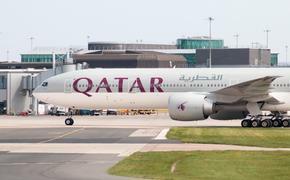 Meaning, we might not see tickets go on sale until early 2019, with the first flights to follow a few weeks later. Which is a bummer. But, aside from that one hiccup, everything else appears to be ready to roll. 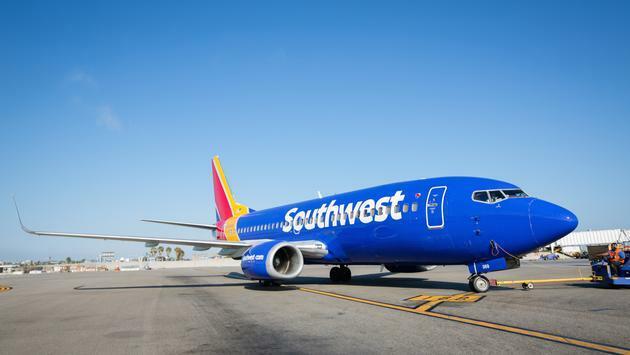 Southwest’s first non-stop flights to Hawaii will depart from Oakland, Sacramento, San Diego, and San Jose. The flights will serve Honolulu, Kahului, Lihue, and Kona. Hilo has also been mentioned, but not confirmed. Regardless of when Southwest begins its service, it is expected to have a large impact on the status quo. Airline industry analysts are predicting that Southwest’s presence in Hawaii could significantly lower fares and create “a game of one-upmanship [between airlines] unlike any since airline deregulation in the 1970s” as the carrier’s low-cost model competes with service-oriented carriers, like Hawaiian Airlines. While that might not be good news for airlines already in Hawaii, it is certainly good news for the customer. Stay tuned for more information as it becomes available.